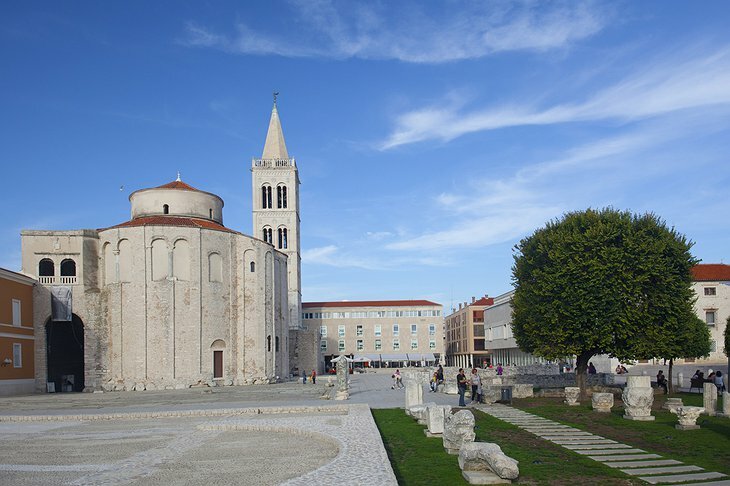 Situated on the Dalmatian Coast, Zadar is steeped in history and intrigue. As one of the most important hubs on the Adriatic Sea, it is home to Roman ruins, medieval churches, museums, and international ferries that welcome tourists to this vibrant city. 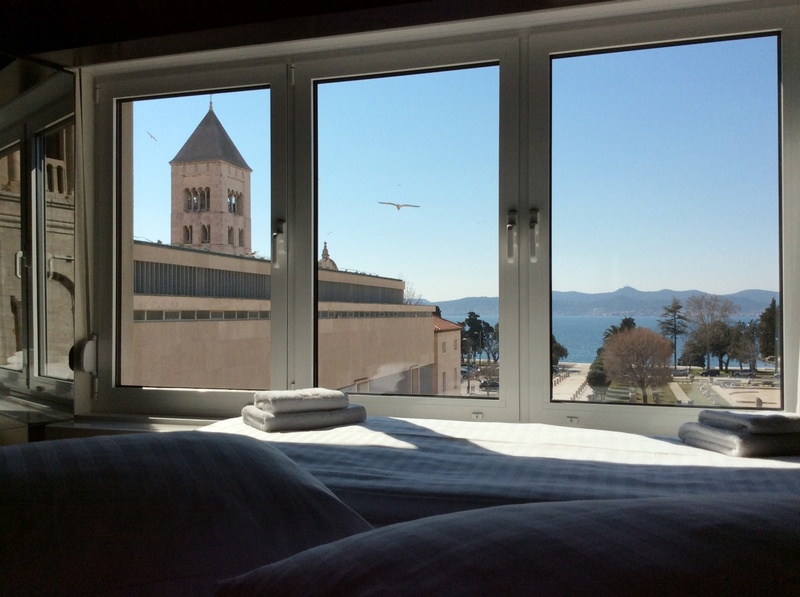 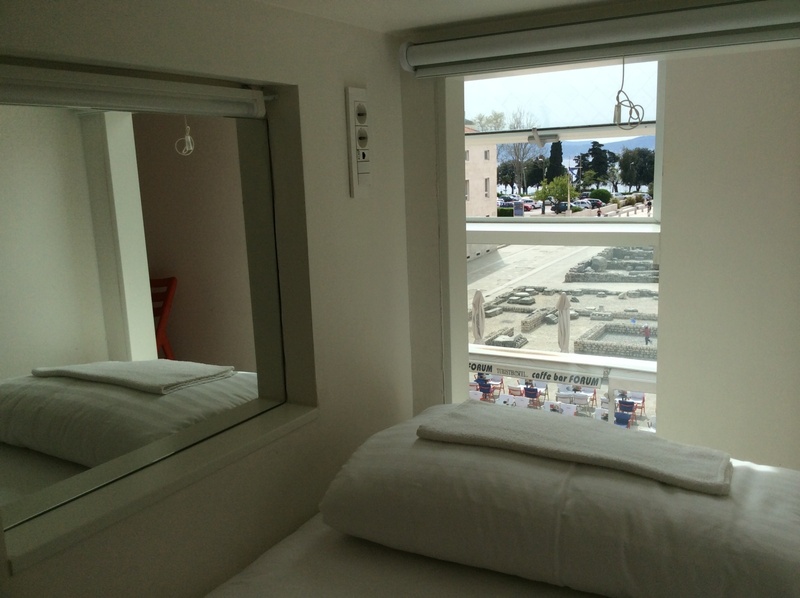 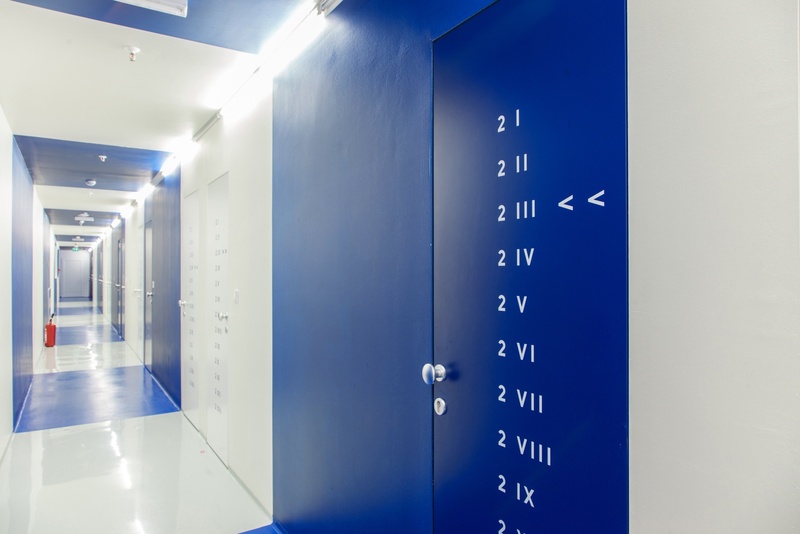 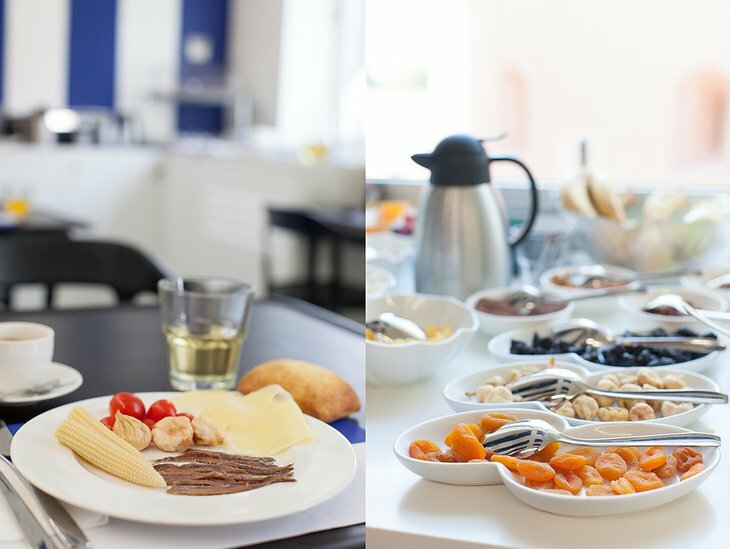 The Boutique Hostel Forum is situated in the very heart of the peninsula, providing access to all Zadar has to offer. 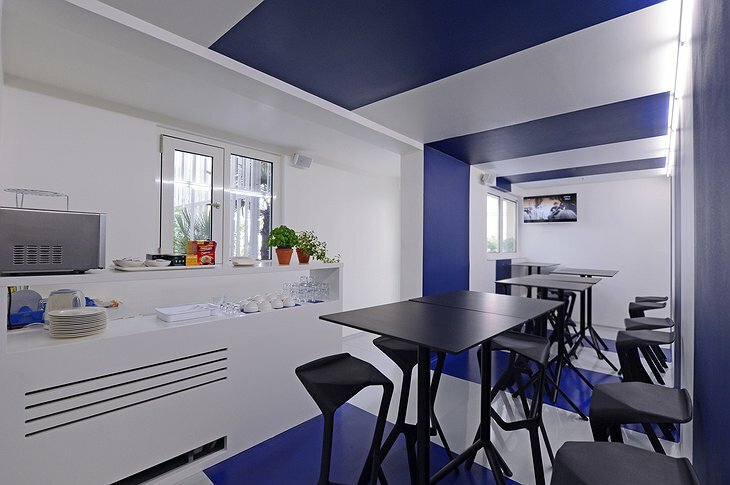 Reflecting the city’s tradition and heritage, the design of Hostel Forum fuses traditional and contemporary design elements to pay homage to an important landmark and namesake of the hostel, the Roman Forum. 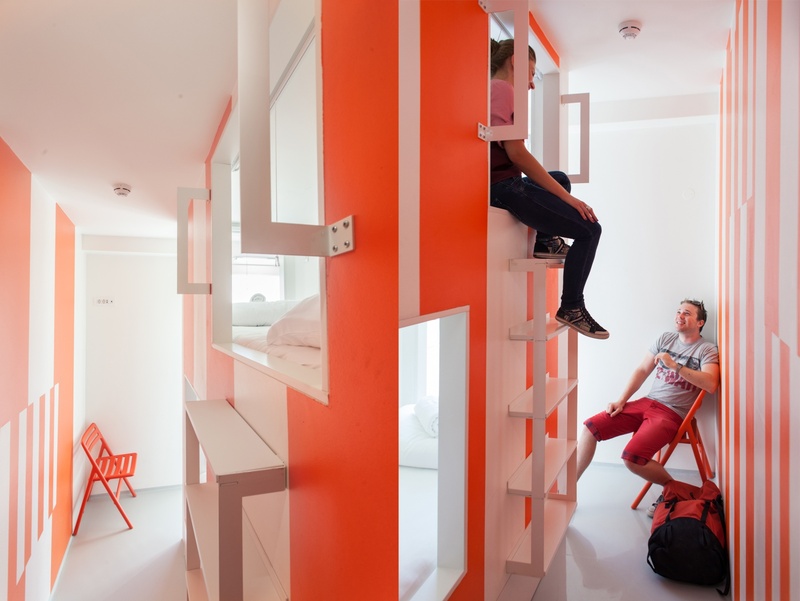 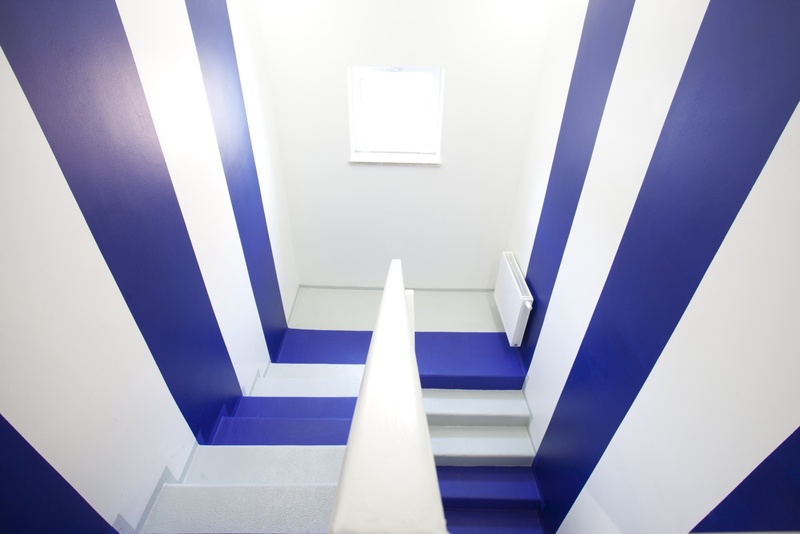 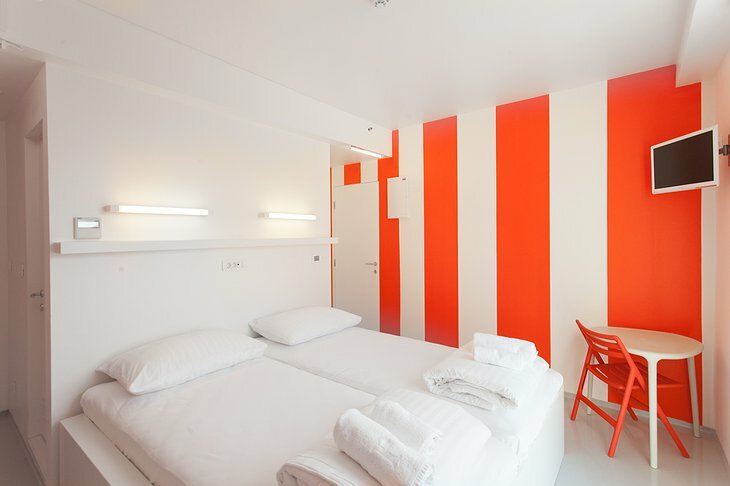 The layout of the hostel encourages guests to interact and chat, as they did in ancient times on the steps of the Forum. 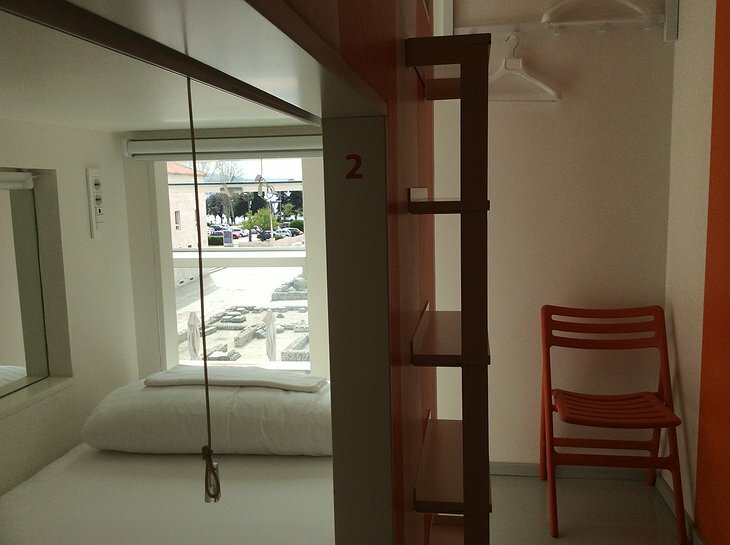 Keeping in the communal spirit, you can stay in one of the four-bed dorms or a private guest room if you prefer a personal retreat. 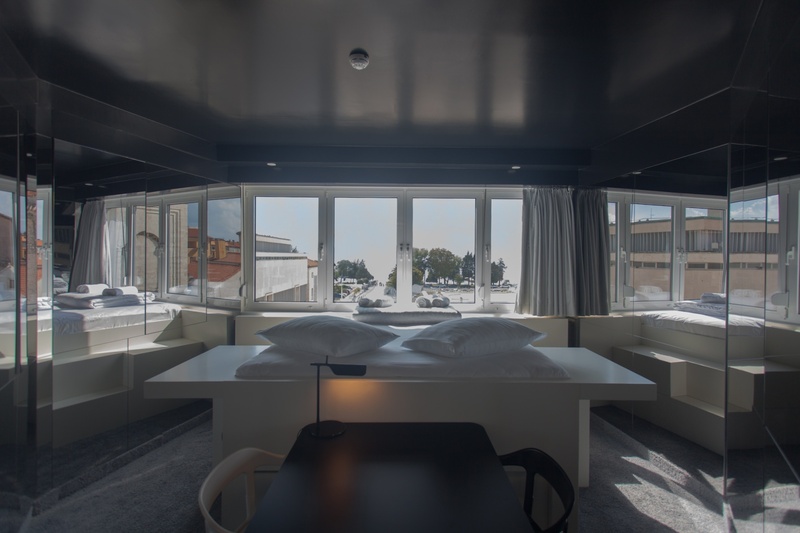 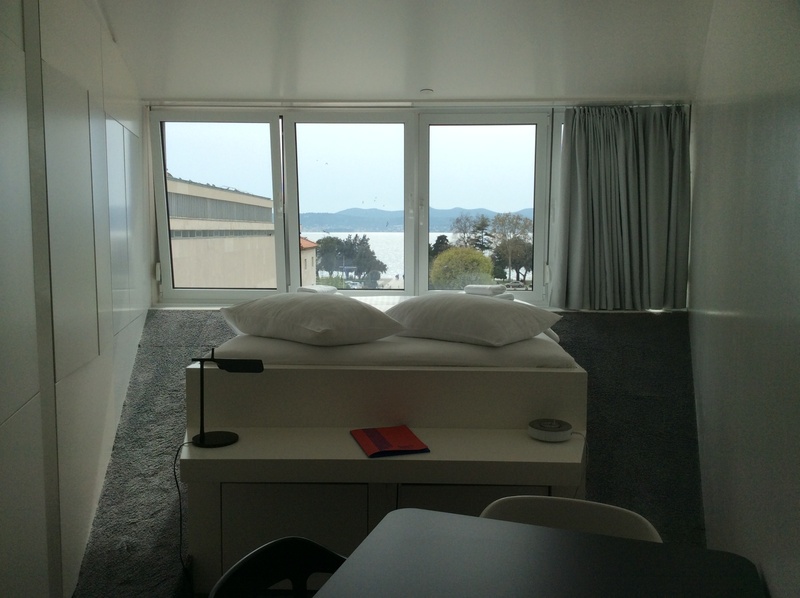 If you are looking for a bit more, the Hostel Forum also offers suites on the top floor with kitchenettes and an awesome panorama. No matter which room you choose, you are sure to enjoy the stunning views. 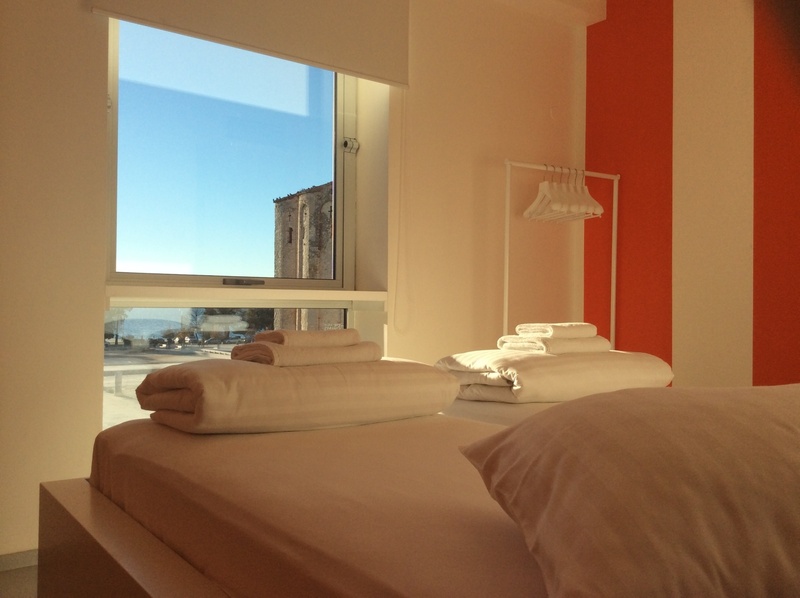 The Boutique Hostel Forum is located on the Kalelarga, which is the very pulse of Zadar. 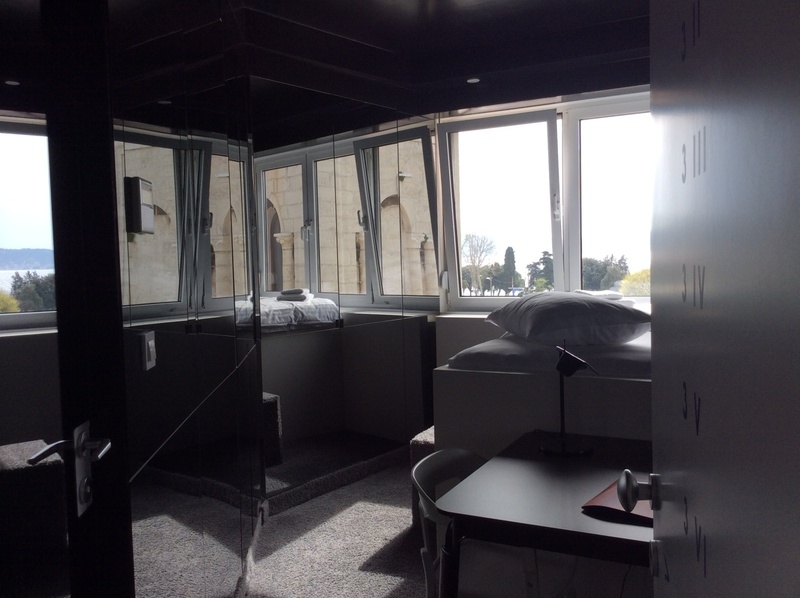 It connects the Forum to other popular attractions including the People’s Square where all the major celebrations take place and Five Wells Square which is a popular concert venue. 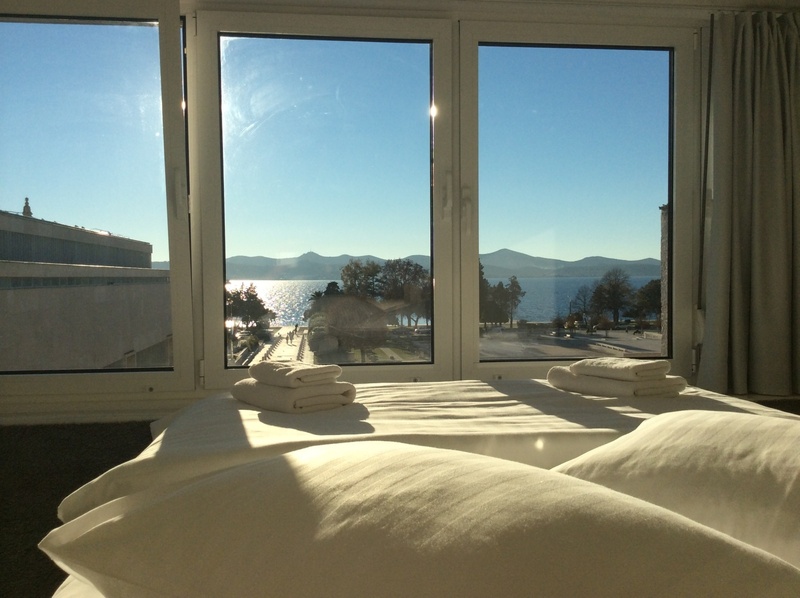 Whether you are seeking a seaside vacation, a walk through history, and a thriving nightlife, Zadar has it all.